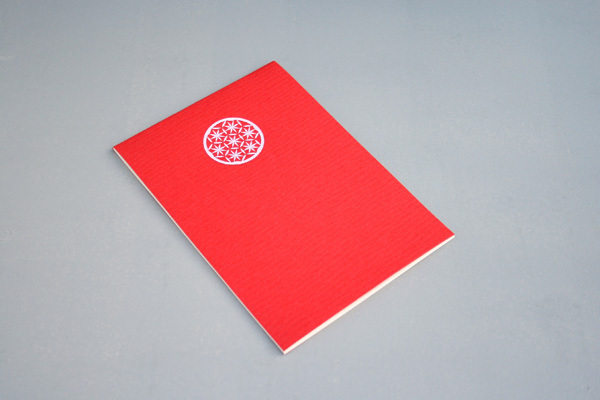 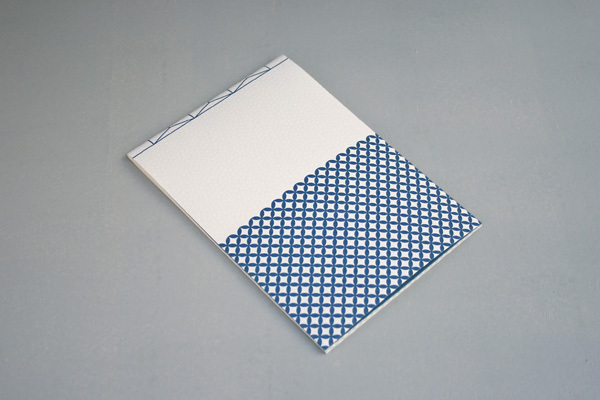 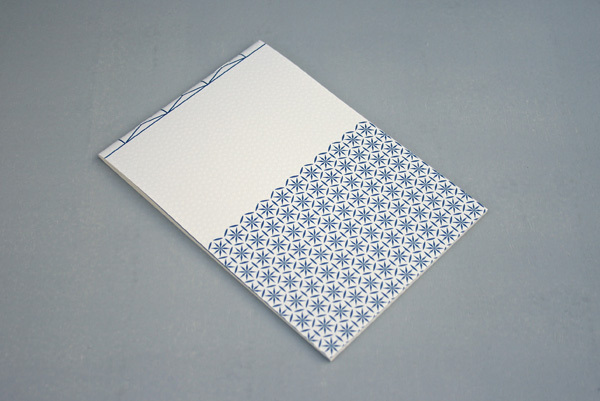 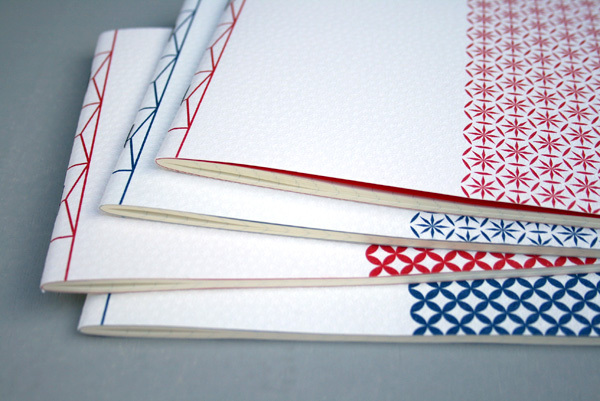 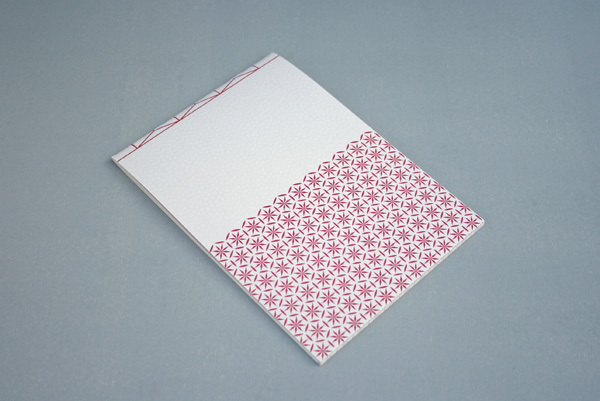 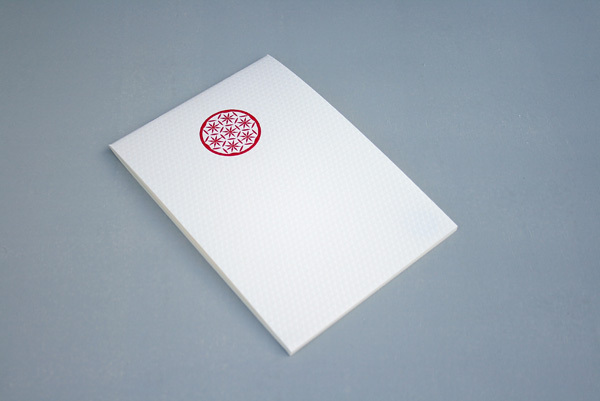 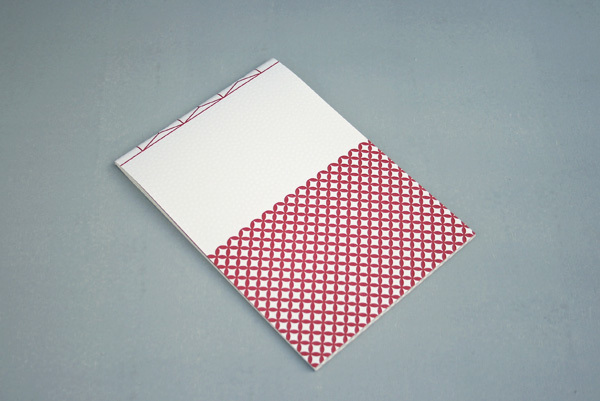 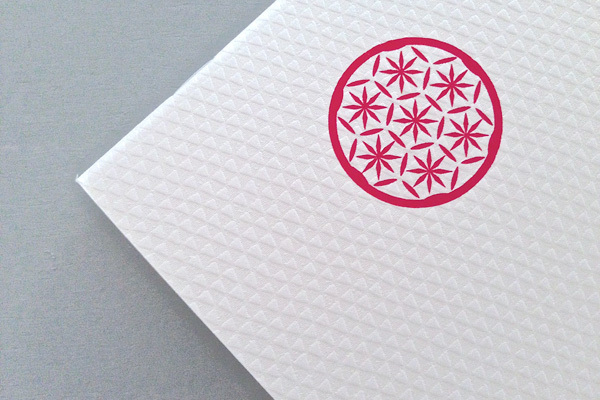 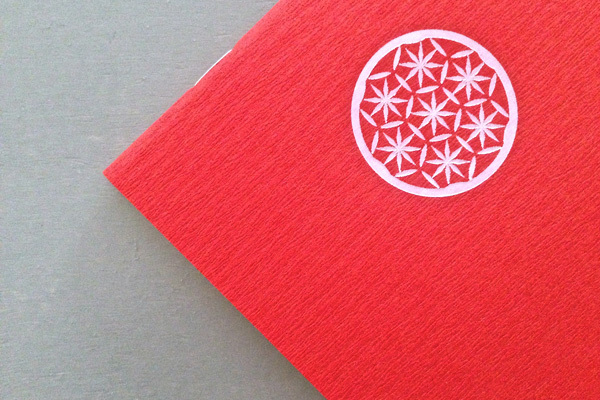 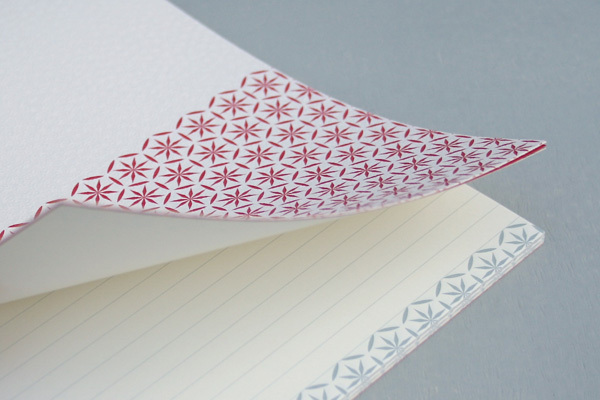 Note book design for a Japanese company, P and I Ltd. 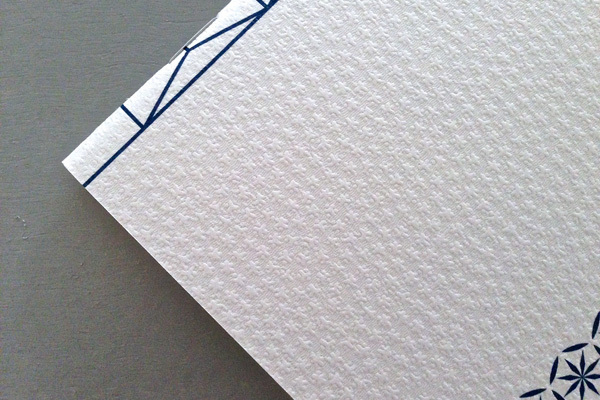 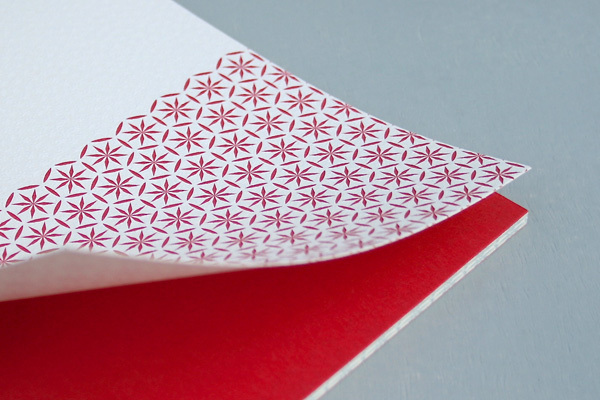 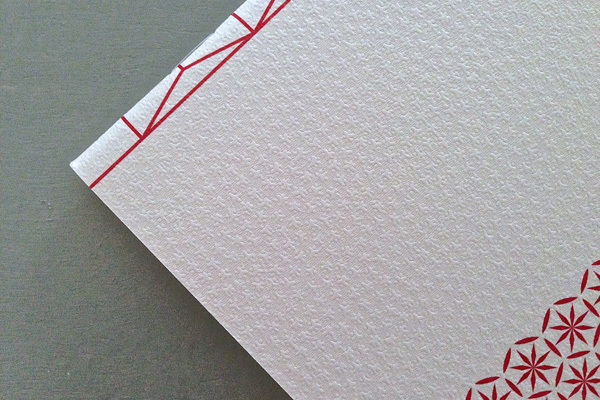 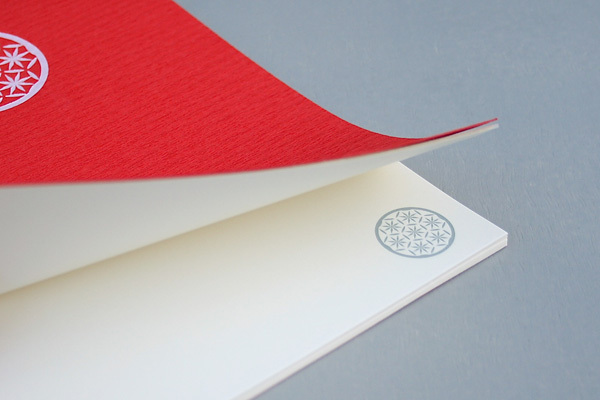 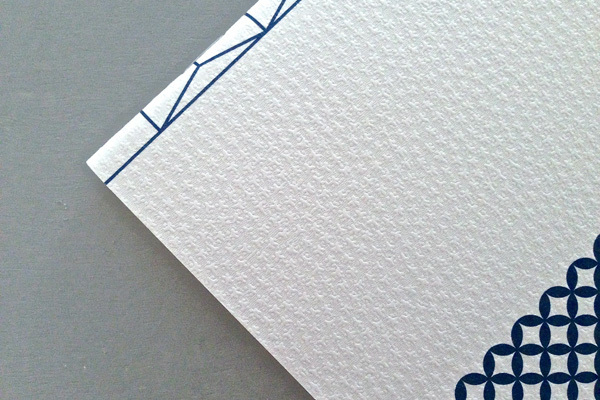 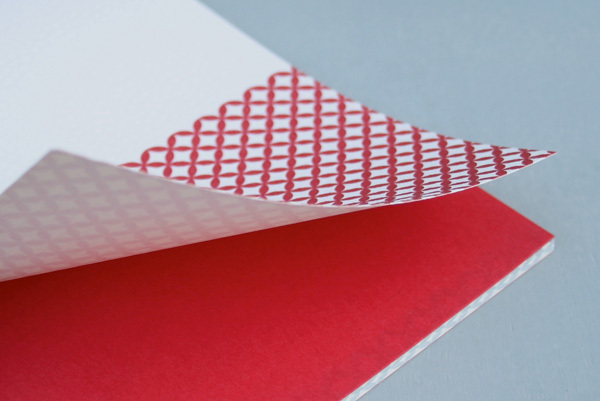 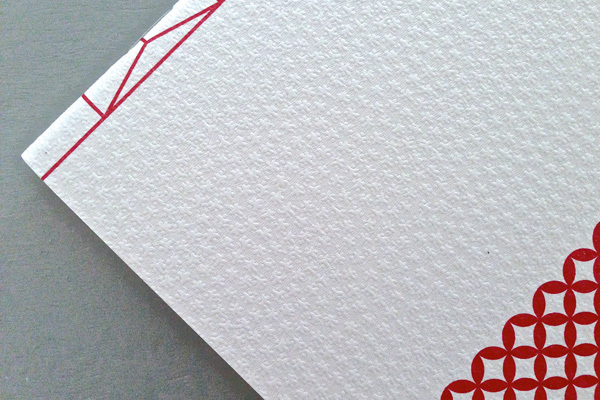 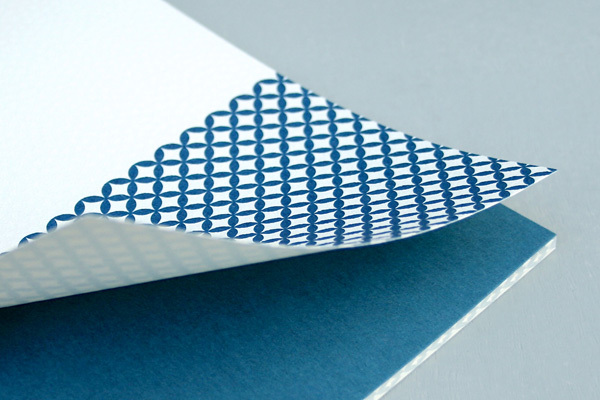 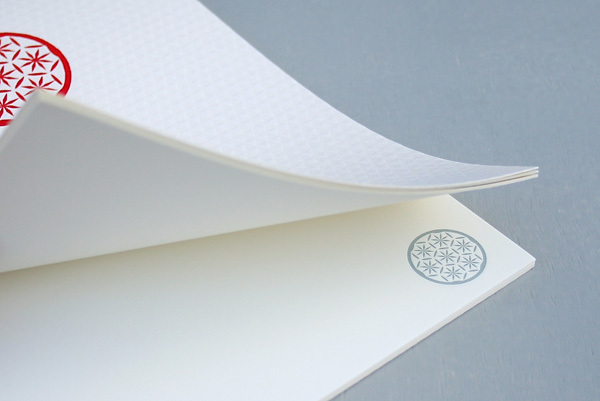 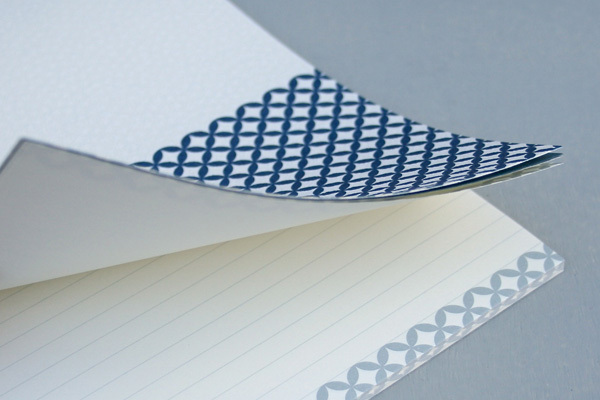 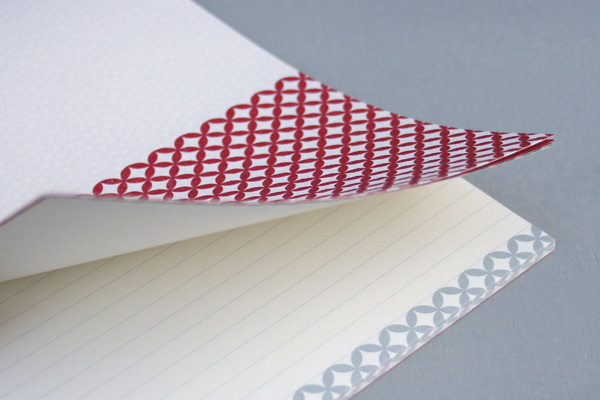 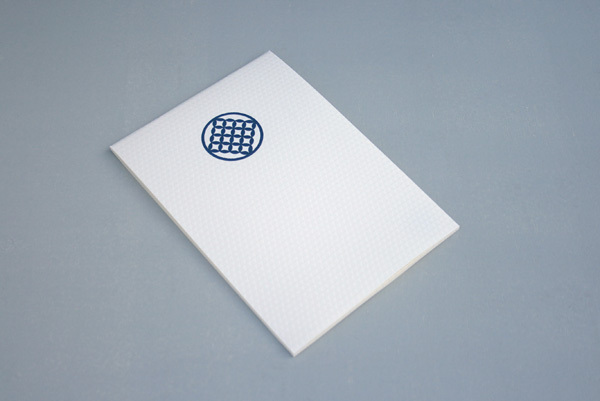 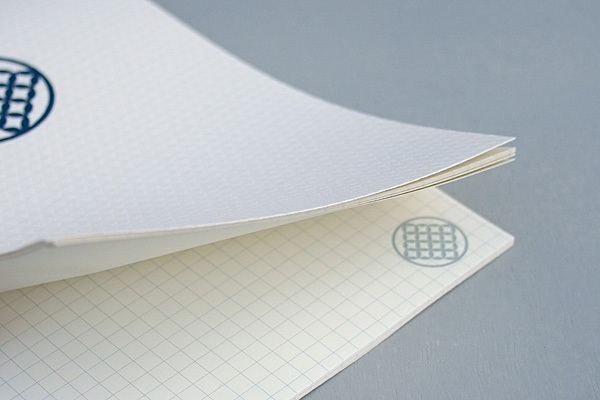 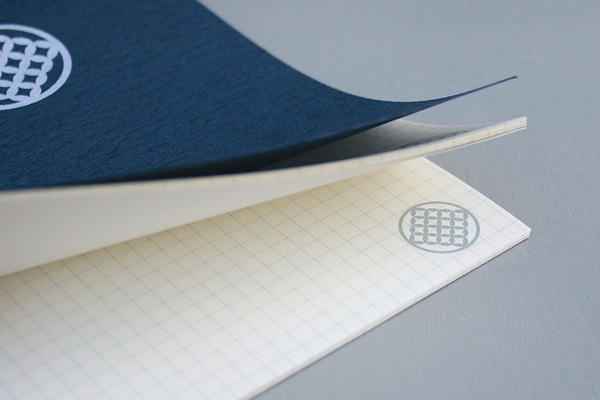 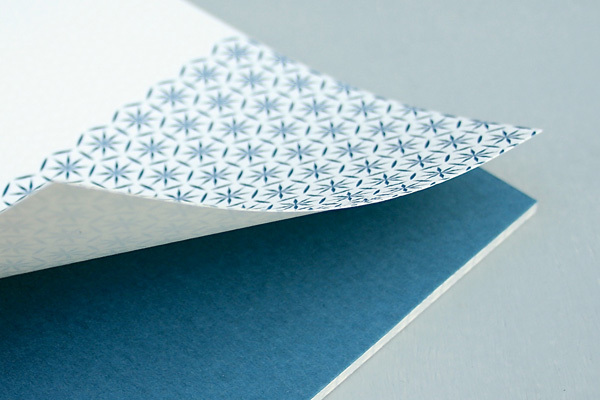 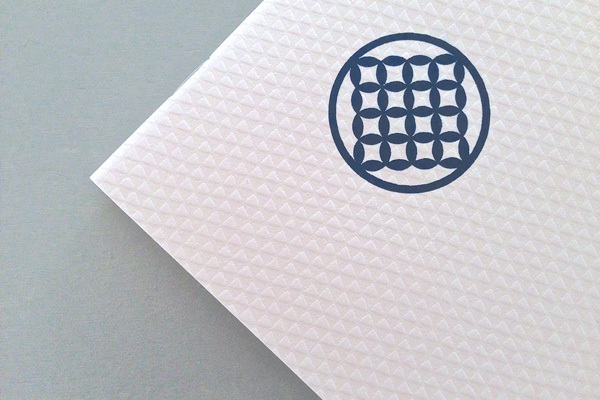 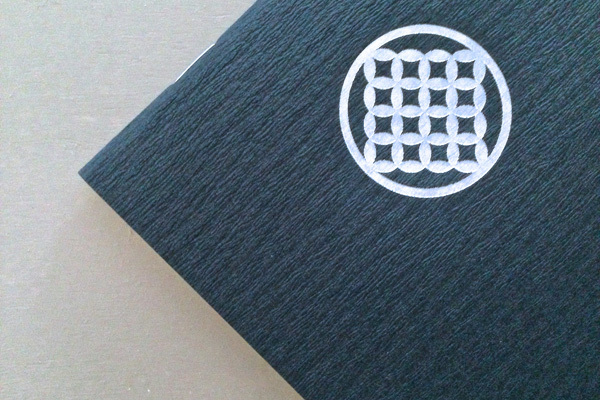 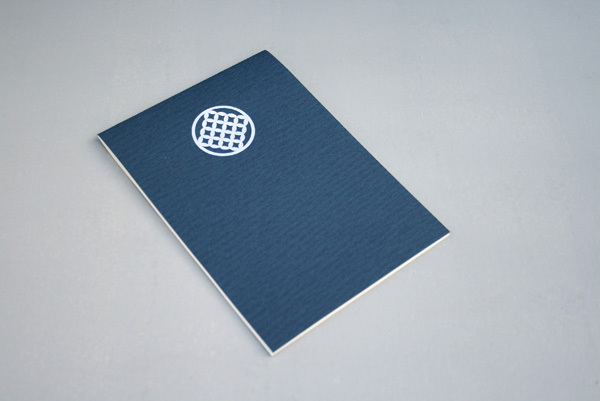 The paper we used for the cover is of high quality embossed paper. 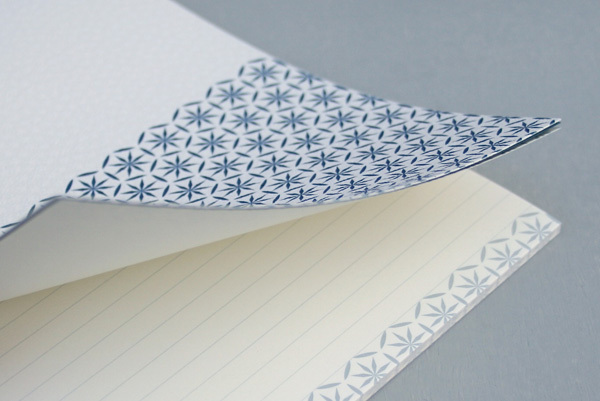 These notebooks are available here at Amazon Japan.